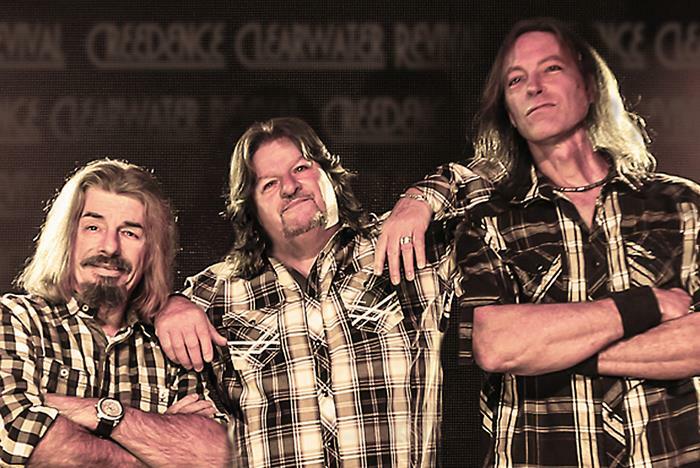 Are you a fan of Creedence Clearwater Revival? 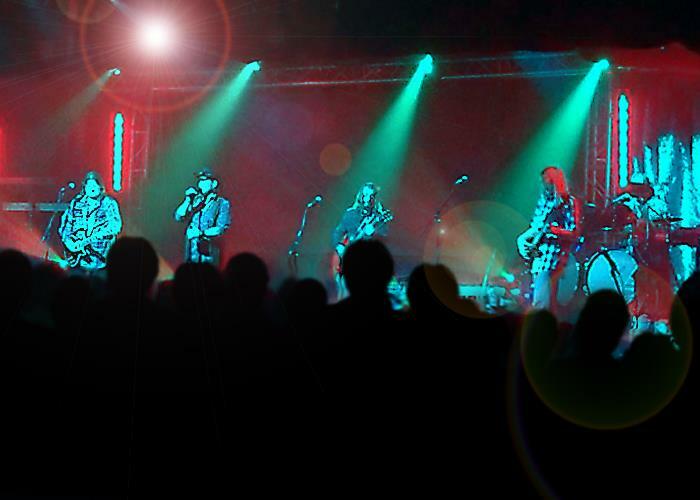 Fans of this legendary country-rock band will love the tribute performed at the Branson Tribute Theater. 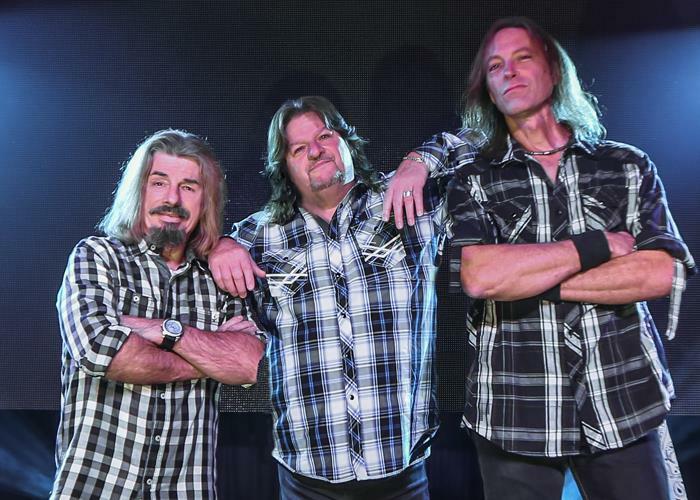 Featuring the songs you know and love performed by award-winning musicians in the heart of Branson, the Creedence Clearwater Revival Tribute is more than a performance—it’s an epic concert experience. What can we say? Creedence Clearwater Revival is just one of those bands who everyone knows and loves! Their "country-rock" twist and "southern fried," "swampum" style music captivated all of the retro children back in the day with hits like "Run Through The Jungle," "Suzie Q," "Who'll Stop The Rain," "Proud Mary," and dozens more. This is a tribute show that you must add to your Branson itinerary. The stage is designed with the "original" Kustom Tuck & Roll amplifiers that graced the stage of festivals like, "Woodstock!" And these incredible musicians transform their persona, voices, and instruments into a mesmerizing concert tribute of Creedence hits in such a way that will leave you awestruck! There's also a "special dedication" to the Vietnam Era veterans. "We just don't feel like they received the proper welcome home that they deserved, so we give to them here at the CCR show," says Jon Sousan, creator of the show. There's a "Commotion" happening at the Tribute Theatre. It's CCR baby. Be sure to put this one on your itinerary! 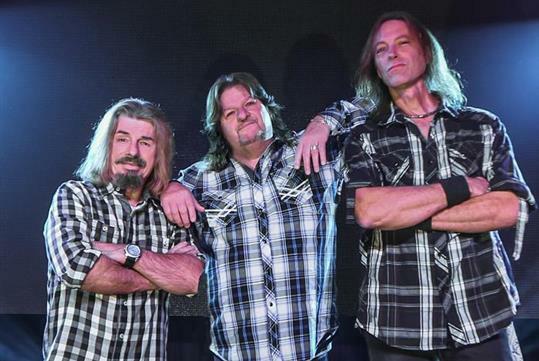 Creedence Clearwater Revival Tribute is performed at the Branson Tribute Theater. 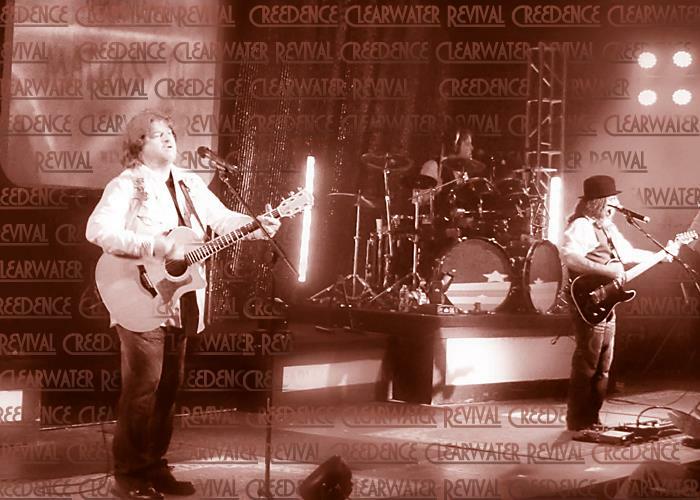 Creedence Clearwater Revival Tribute offers performances throughout the week at 8:00 pm.